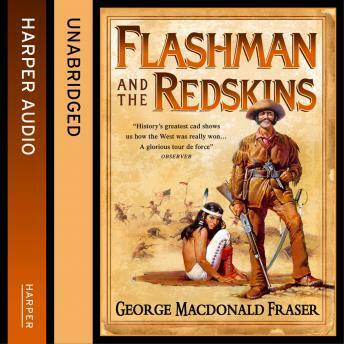 What was Harry Flashman doing on the slopes of Little Bighorn, caught between the gallant remnant of Custer's 7th Cavalry and the attack of Sitting Bull's braves? He was trying to get out of the line of fire and escape yet again with his life (if not his honour) intact. Here is the legendary and authentic West of Mangas Colorado's Apaches, of Kit Carson, Custer and Spotted Tail, of Crazy Horse and the Deadwood stage, gunfighters and gamblers, scoundrels and Indian belles, enthusiastic widows and mysterious adventuresses. The West as it really was: terrifying!